Epic! launched their Unlimited Books for Kids service in early 2014. They have been lost in the shuffle due to the media frenzy that surrounded Oyster, Entitle, Scribd and Kindle Unlimited. Epic! has been slowly building momentum because they are one of the few companies that exclusively target the kids market, and with Scholastic abandoning the space with their Storia platform, Epic! is cleaning up. Epic! has been slowly growing their catalog and they currently have 10,000 high-quality books for kids 12 and under. They have established partnerships with publishers such as Disney, HarperCollins, Macmillan and National Geographic. Recently, Epic! has announced they are in the process of adding 500 Spanish and bilingual Spanish/English books to its library and 1,000 audiobooks. 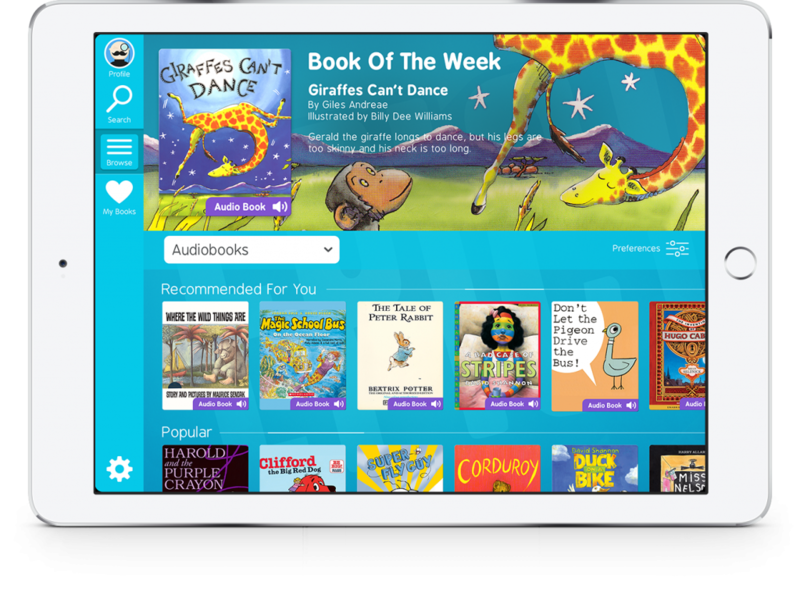 Parents and kids love the platform because its so accessible, books can be read on your internet browser, but there are dedicated apps for Android, iOS and the Kindle. The company has reported that over 10 million books have been read over the last year, which is phenomenal growth. Monthly subscriptions to Epic!’s unlimited library start at $4.99 per month. For more information and to get started, visit: www.getepic.com.